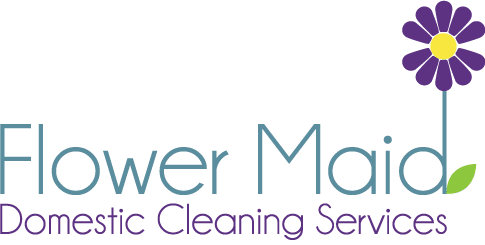 If you are looking for a cleaner in Richmond, you should give us at Flower Maid a call. We provide professional cleaners for house cleaning in Richmond, and throughout West London. All of our expert cleaners come with full insurance, and so you can rest assured that your home is in the safest hands. We offer domestic cleaning services to the highest of standards, all which come with our very own guarantee. If you are in Richmond and looking for any kind of cleaning service, then please do not hesitate to give us a call. We can provide a free quote and discuss your needs and options. We look forward to hearing from you. Richmond is best known for the beautiful Richmond Park, the famous park that provides stunning views of London and the Thames. Even though Richmond is just twenty minutes outside of Central London, it really does feel as if you are in the countryside, with wild red and fallow deer roaming freely in the park,. You will also find horse trails circling the entire park too. Richmond Park is the largest enclosed space in the entire capital, and the biggest of London’s eight Royal Parks. In Richmond you will also find the stunning Pembroke Lodge, a Georgian mansion with its own landscaped gardens, and the Isabella Plantation, a woodland garden full of exotic plants. Richmond also offers the Royal Botanical Gardens, just five minutes away in Kew. These gardens are beautiful to visit and as well as being home to thousands of exotic plants, they also put on event throughout the year.